Rüdinger Freight Forwarder Germany is not just any freight forwarder. We care. We are reliable. 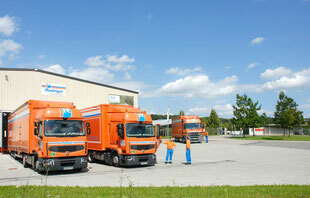 This freight forwarder in Southern Germany is owner operated with decades of experience. We are one of the market leaders in both Germany and Europe: 180 trucks, 450 employees, 60,000 square-meters of storage. 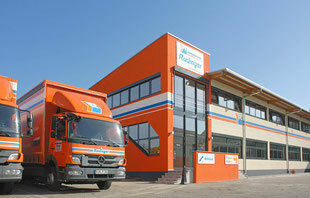 Rüdinger Freight Forwarder Germany Spedition is located between Frankfurt and Munich. You as our valued customer are the center of our activities. That is true for more than 85 years. 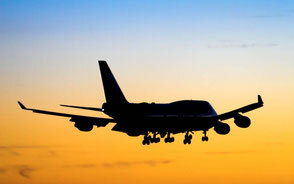 Aside of air freight, ocean freight, and container transportation we offer customs services and storage. We operate four bonded facilities in Southern Germany with a capacity of expansion. 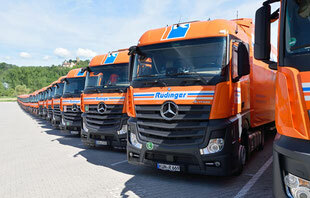 Rüdinger Freight Forwarder Germany is one of the market leaders in Europe. 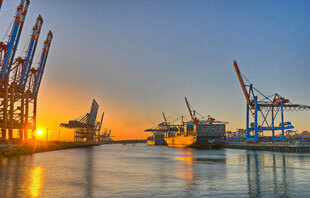 Rüdinger Freight Forwarder Germany: It goes without saying, Rüdinger is VMI specialized. Learn more about this unique freight forwarder in Germany in a 5 minutes short video. In addition to the written information you get a better feeling about who we are. 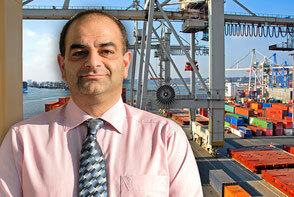 Mr. Vasilios Papavramidis is one of the Freight Forwarder's specialists. He is working at the Stuttgart Airport Office of Rüdinger. Find Addresses, Copyrights, Data Privacy, Limitation of Liability and finally the legal notice, which is "Impressum" in German. All you need to know about this website. 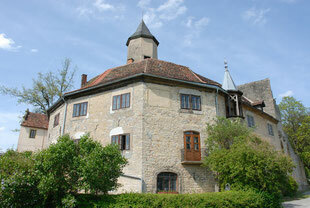 Krautheim Castle in the community of Krautheim. The small City of Krautheim in Hohenlohe County in the Federal State of Baden-Württemberg is headquarters of Rüdinger Freight Forwarder Germany. One of three major cities close to the headquarters of Rüdinger Freight Forwarder Germany: Heilbronn on the river Neckar. Heilbronn is located on the Southern border of the Hohenlohe region. The Eastern point of a triangle which explains, where the region of Hohenlohe is located is the City of Rothenburg. Better Rothenburg ob the Tauber. The Tauber is a small river. In Hohenlohe Rüdinger Freight Forwarder serves many companies, which are cosnidered "world market leaders". By the way, this is the region with the most world market leaders in one area on earth. 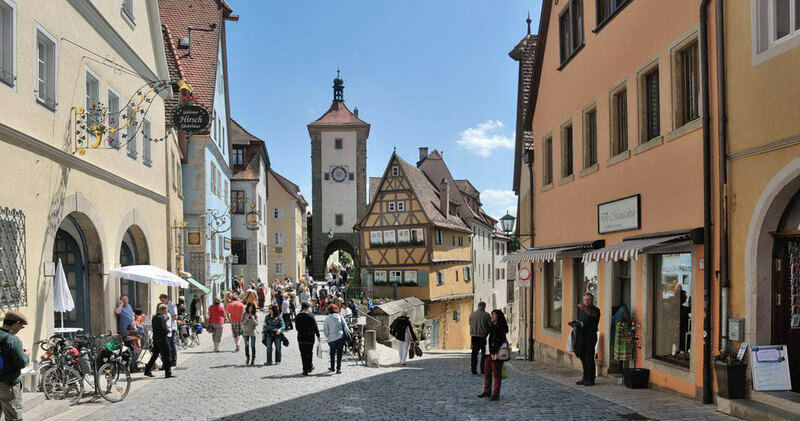 Rothenburg is one of the tourist hotspots in Germany. It is the medieval city that attracts most guests from all over the planet. Plus it's the city in Germany that is best known in Asia. For that reason you do not discover more folks from Asia in any German town. This city is almost completely deserved and in its middle no modern buildings bother your medieval feeling. There are many building monuments and many cultural highlights. Plus there are several museums, among others the Medieval Criminal Museum. There are some 11,000 residents living there and this city is part of the Federal State of Bavaria. The oldest roots date back to the year 970. The picture above is the most photographed site of this unique place. in Europe: Get to the sercices with a click here! The lower half inside the section surrounded by the blue line is the County of Hohenlohe in the Federal State of Baden-Württemberg in Southern Germany: Home of Rüdinger Freight Forwarder Germany. Würzburg with its "Festung Marienberg", which is Marienberg Fortress. 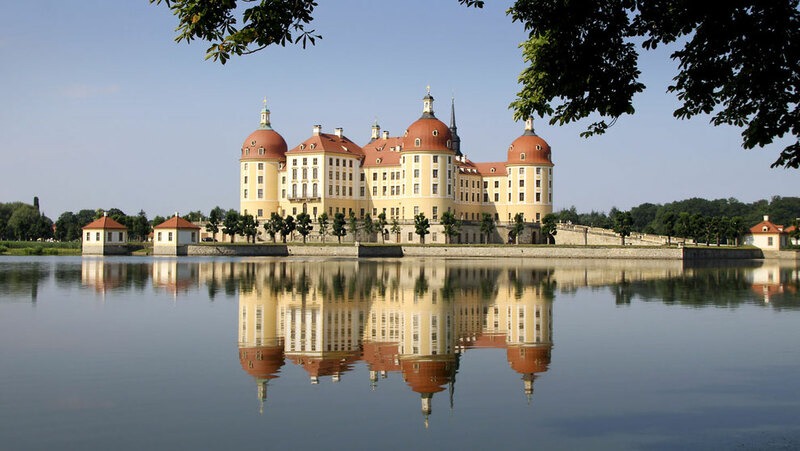 This city is located in Northern Bavaria in the County of Unterfranken, which is Lower Franconia. Plus its Northern border of the area which Rüdinger Freight Forwarder calls "home". 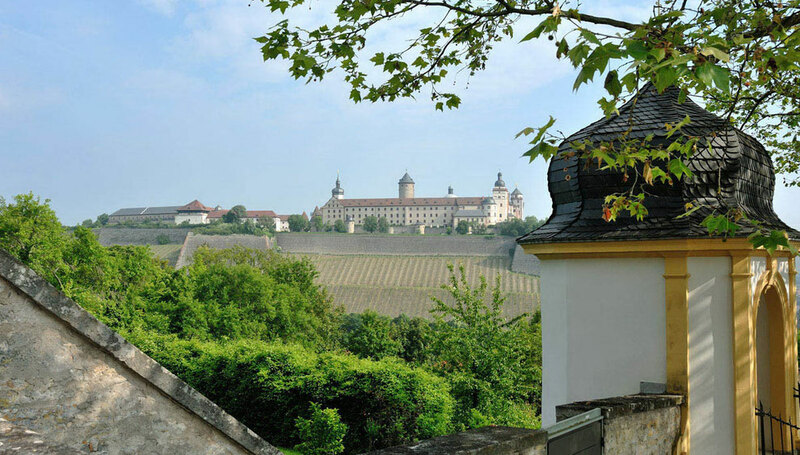 If you are interested in more information about the touristic benefits of Marienberg Fortress, which first reference dates back as early as to the Bronze Age, when this place became a fortified settlement. The oldest still preserved parts are from the year 704. It's part of the "Little St. Mary's Church. This place is well worth a visit and together with more touristic highlights it's the place to discover, if you ever meet the people of Rüdinger Freight Forwarder Germany. Hamburg in Northern Germany certainly is a great city to visit. Germans call this metropolis their "gate to the world". It's not just a city, it's one of the Federal States of Germany. It was a so called "Free City" and is a "Hanseatic City". There are 5 million residents living. 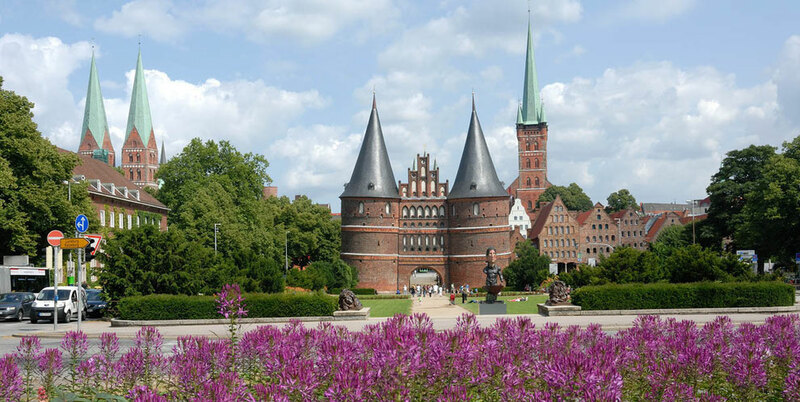 Actually Hamburg is one of the founding cities of the trading association called Hanseatic League. Hamburg is one of the most attracting touristic places in Germany. Germany – actually in German the "Bundesrepublik Deutschland", the Federal Republic of Germany – is a democracy, which is divided into 16 Federal States. Germany is part of the European Union and the biggest neighbours are France to the West and Poland to the East. Denmark and Germany have a common border in the north and in the South it's Switzerland and Austria. Smaller countries with a common border are Belgium, Luxembourg, Netherlands and the Czech Republic. Capital of Germany is Berlin with some 3.5 million residents or some 4.4 million folks in the metropolitan area. Of course Berlin is one of the major touristic attractions. Brandenburg Gate and Reichstag are the most visited spots in Berlin. Berlin was a divided city through the "Cold War" until 1990, when the Berlin Wall fell and with it the whole border between Eastern Germany, called DDR, which is Deutsche Demokratische Republik, in English German Democratic Republic and the BRD, which is Bundesrepublik Deutschland, English Federal Republic of Germany. It is considered as the state with the third highest number of immigrants. There are 82 million residents living in Germany and Germany is the biggest economic power in Europe, No. 4 in the world. In 2014 Germany was the third largest export and import nation on Earth. Germany is partner of NATO, UN and OECD, G7 and G20. The climate is moderate. In the north Germany is lying on the North Sea and the Baltic Sea. In the south the Alps are a perfect recreational area. 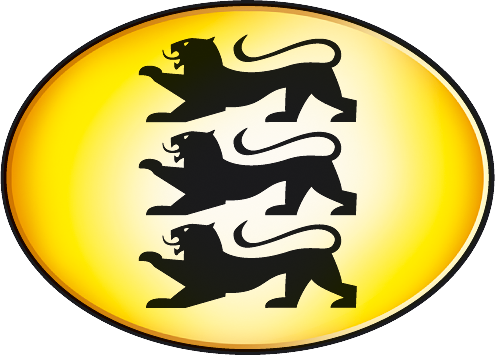 The Federal States are (... in alphabetical order) Baden-Württemberg, Bavaria, Berlin, Brandenburg, Bremen, Hamburg, Hesse, Mecklenburg West Pomerania, Lower Saxony, North Rhine Westphalia, Rhineland-Palatinate, Saarland, Saxony, Saxony-Anhalt, Schleswig-Holstein and Thuringia. The Brandenburg Gate in Berlin is a symbol for the separation and the reunion of Germany. Between 1949 and 1990 Germany plus Berlin were separated in two areas. Just 2 minutes walk away the German Reichstag is located. The rebuilt Reichstag in Berlin, where the German Parliament meets. 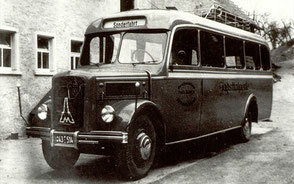 Rüdinger Germany's service is as unusual as this page of our website! 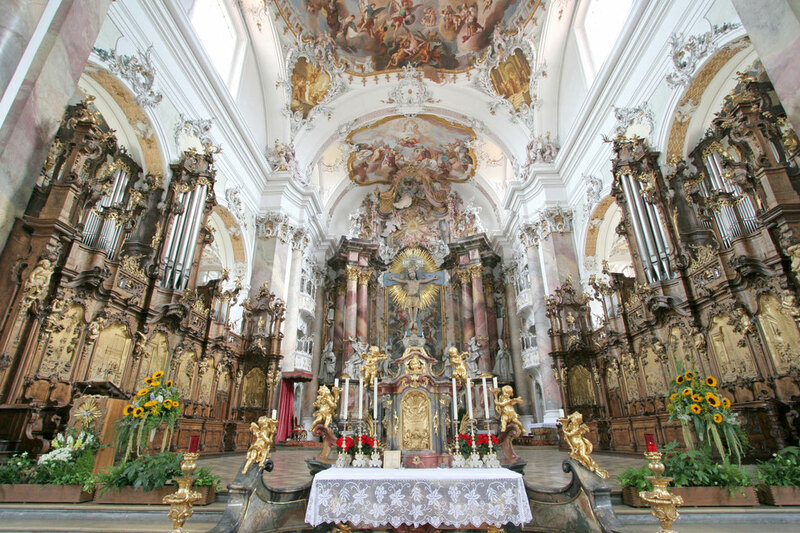 One of the most famous churches in baroque style. The inside is breathtaking. It's the Wieskirche, the Pilgrimage Church. Actually it's more baroque beauty that you can imagine. This is really a tiny fraction. ... and Weikersheim Palace, really close to Rüdinger Freight Forwarder Germany's headquarters in the North of Baden-Württemberg. The Nuremberg Castle. Did you know the difference between a castle and a palace? A castle is built to protect, a palace is designed to impress neighbours and enemies and friends, back then. The proud City of Dresden on the river Elbe. It's an unbelievable ensemble of impressing historic structures. The "Church of Our Lady" on the left side of the picture was completely rebuilt. It was 100 percent damaged in World War II and reconstructed as late as 2005, 15 years after the reunification of Germany. One final picture of a palace close to the headquarters of Ruedinger Germany's Freight Forwarder: Ludwigsburg Palace. A tour sends you back into the medieval times and you can book it in both English and with a costumed tour guide. as the Rüdinger Freight Forwarder's way to introduce itself with this unusual website! 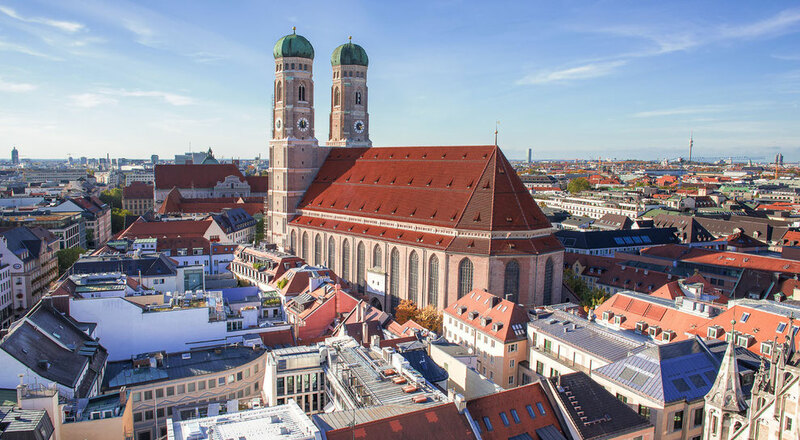 Munich, the capital of the Federal State of Bavaria. The vacation region in Germany. It's located close to the Alps and on a clear day, you may see them in the background. Bavarian beer is world famous and so is the Oktoberfest, which attracts some 6 million guests from all over the world each year. It is the "world of King Ludwig" with its famous castles and palaces - like Neuschwanstein Castle and if you ever visit Germany, don't miss this unique city. Heidelberg: is there a city, which you connect more to the sightseeing places, when it comes to Germany? Of course it's worth a visit and it's hard to decide, whether you better visit Heidelberg, Neuschwanstein Castle in Bavaria or Rothenburg (see pic above). Dinkelsbühl, one more famous cities and a touristic attraction in Southern Germany. Plus they know to celebrate. So whenever you have the chance to visit Germany for a month or longer, don't miss Dinkelsbuehl with its treasures in the middle of the city and its great preserved town wall. One month visit in Germany? It was a joke. Sorry! Rüdinger Freight Forwarder Germany - A business partner as exciting and unique as this part of its website! 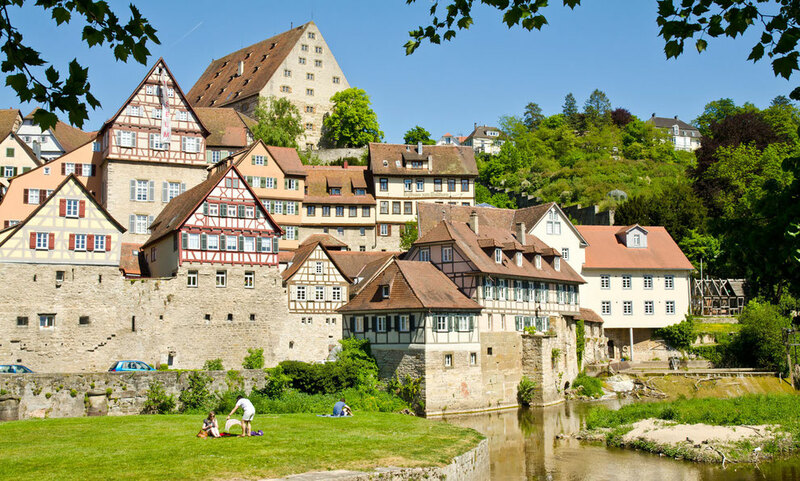 ... and one of Germany's treasures, the wood frame house city of Schwäbisch Hall end your "sightseeing trip" through Germany. We hope you enjoyed this little tour and we encouraged you to put Germany on your "To-do-List", that is to say what you should plan in the oncoming decades of your life. 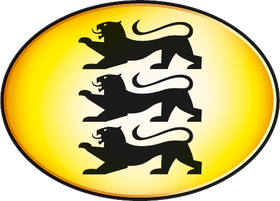 The official logo of the Federal State of Baden-Württemberg, home of Rüdinger Freight Forwarder Germany.